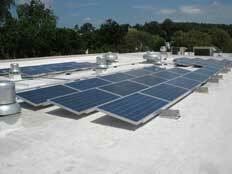 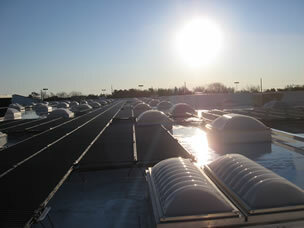 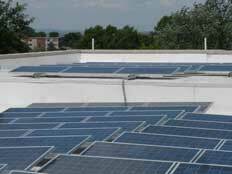 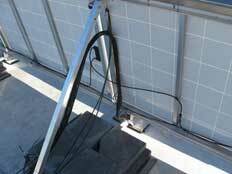 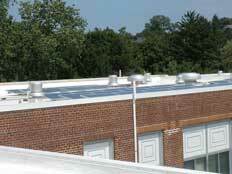 See commercial solar gallery for larger photos. 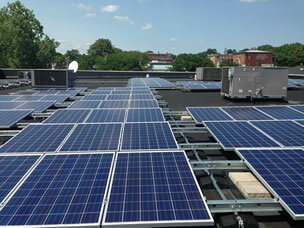 12KW St. Peters College. 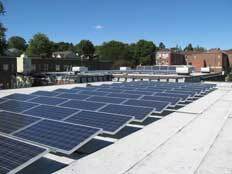 Jersey City, NJ. 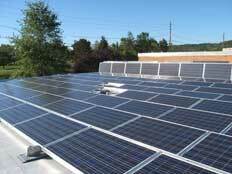 42KW Environmental Center, Bernards, NJ. 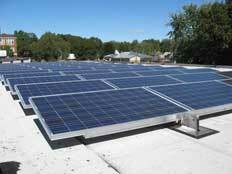 900KW Somerset Votech, Bridgewater, NJ. 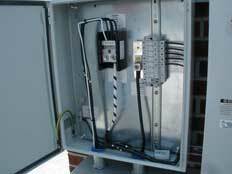 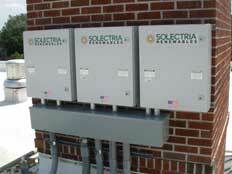 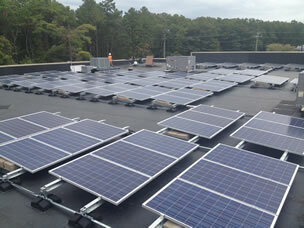 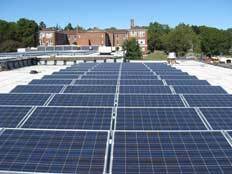 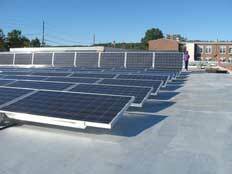 150KW Memorial Middle School, Little Ferry, NJ.